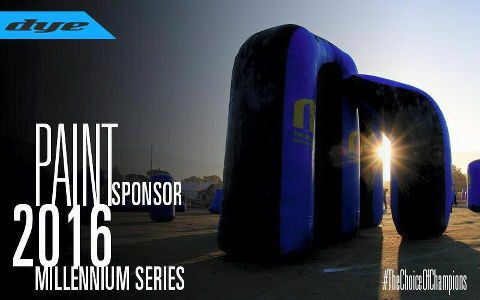 Millennium Paint Sponsors for 2016 confirmed! 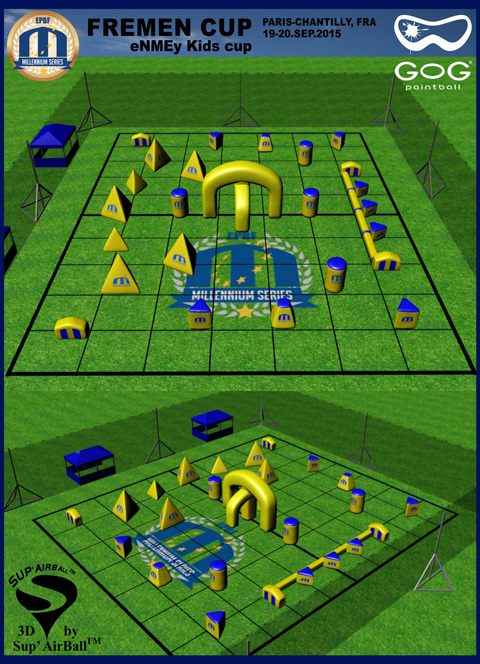 Joining us as guest announcers/analysts for this event are Matty Marshall and PbNation's very own John Dresser. 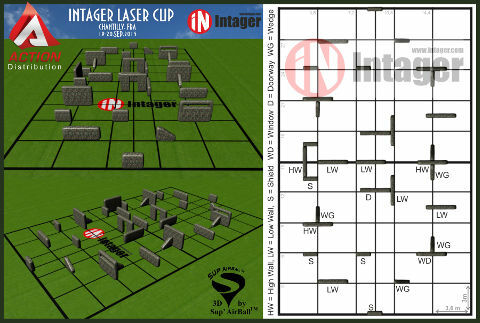 Check out all of the live game action from the main field and watch the best of Europe, America, Canada and the world compete. 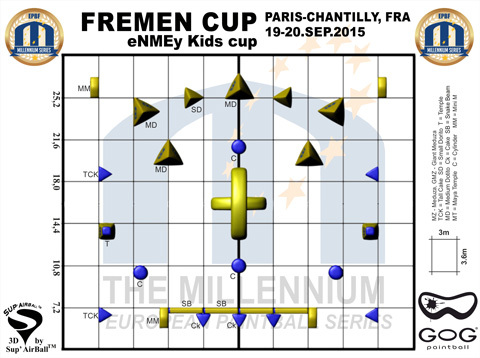 The games start early Friday morning (local Chantilly, France time), so set your clocks and catch it all for three days--FREE! 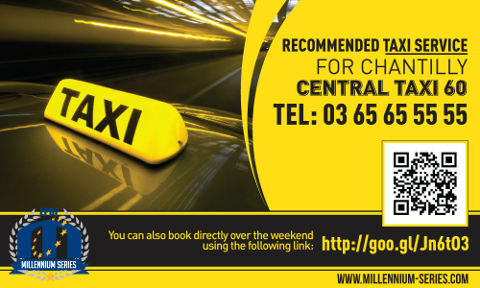 Only at www.paintball.media. 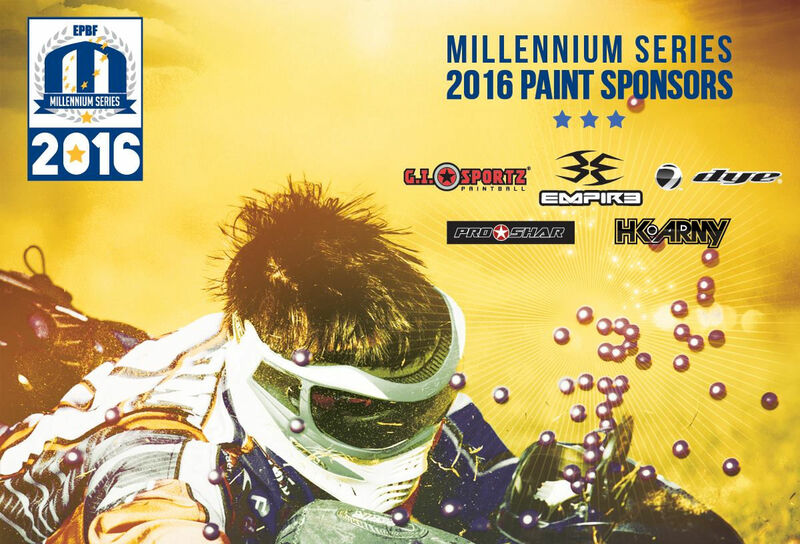 DYE Paintball back as a paint sponsor for the 2016 Millennium Series! 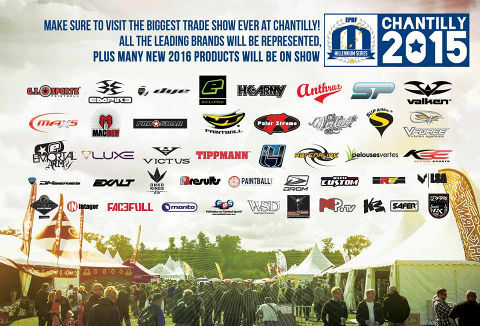 Make sure to visit the biggest tradeshow ever at Chantilly! 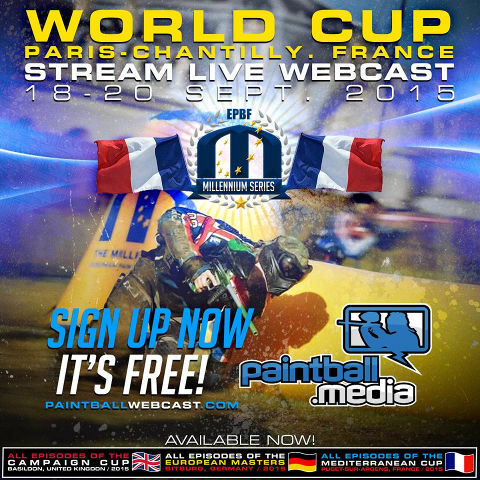 ProShar Confirmed as a Paint Sponsor of the 2016 Millennium Series! 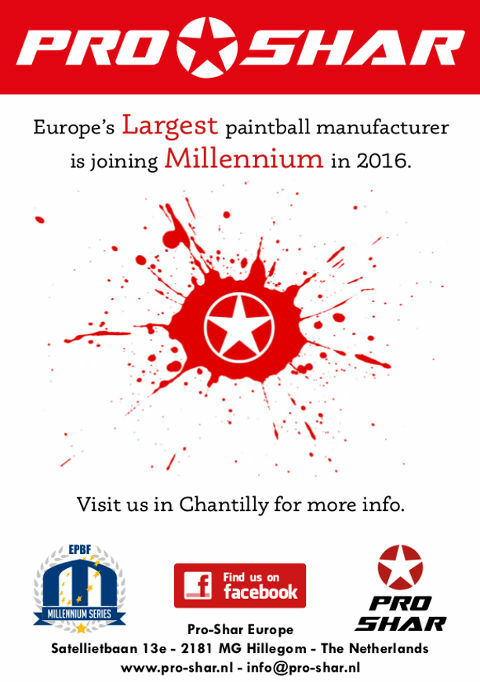 A brand new Paintball Manufacturer will introduce their new revolutionary product in Chantilly! 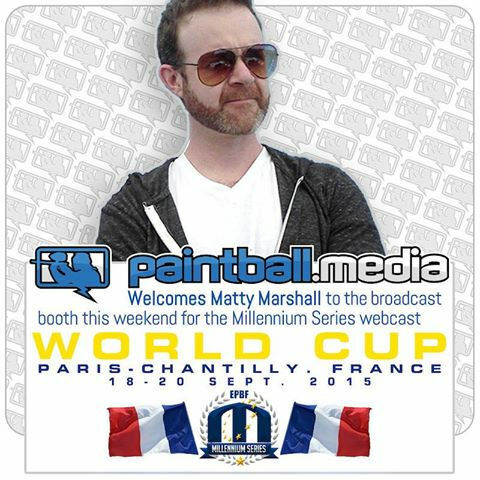 Stop by the Spherical booth @ Chantilly to check it out!